The past two years have been astronomical for Swedish outfit Galantis and with the release their album “Pharmacy”, they’re certainly not looking to slow things down. “Pharmacy” takes us on a musical journey with each listen. If you’re wanting big room characteristics, driving basslines and euphoric synths. Long story short, this album is your perfect summer festival soundtrack. 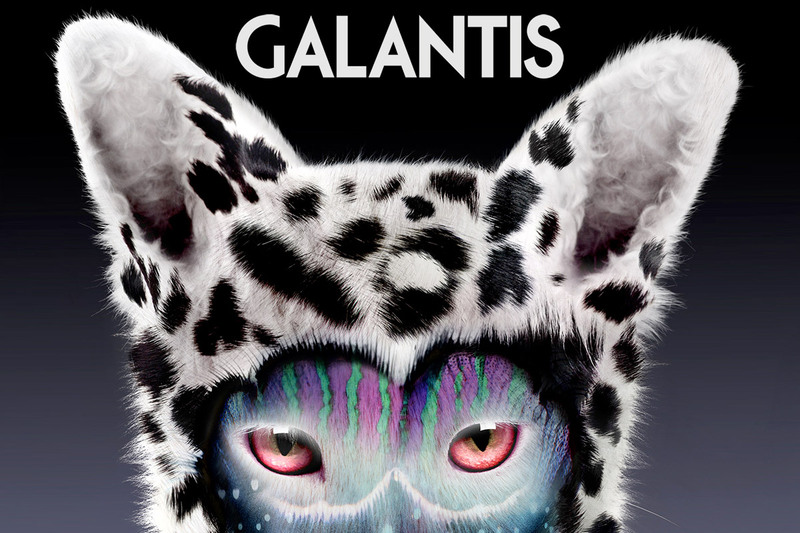 Galantis set the tone straight from the start with “Forever Tonight”. The track opens with dance floor rhythms and soaring vocals, it’s the perfect opener. The great thing about this album is that even the most obvious pop-infused tracks like “Gold Dust” and “Firebird” manage to offer something that sounds unique and different from the typical progressive house tracks that flood the charts today. “Pharmacy” offers strong hints of disco and funk in the likes of “Peanut Butter Jelly” and “Louder Harder Better” and both tracks demonstrate a fresh vibe to mix things up. While Galantis have worked hard to deliver an all-round polished album, don’t expect anything groundbreaking. But then again, it’s not supposed to be. If you’re after a fun-filled album to brighten your day, this is the album you need.